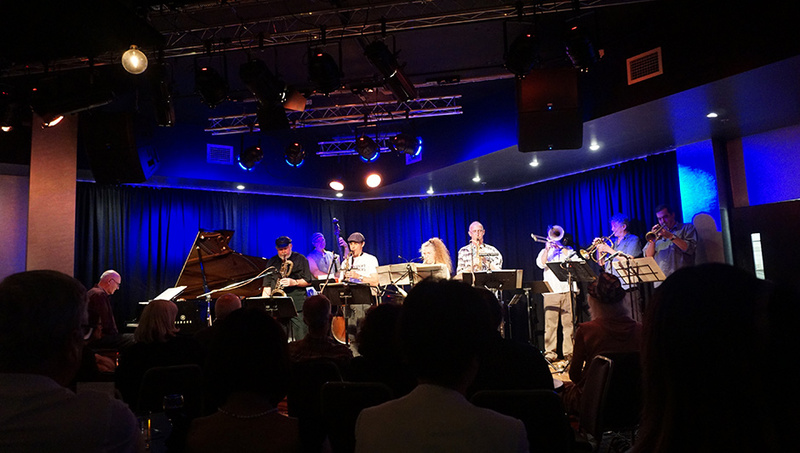 The Sound Lounge is one of Sydney’s premier Jazz venues, located at the Seymour Center and presented by SIMA (Sydney Improvised Music Association). 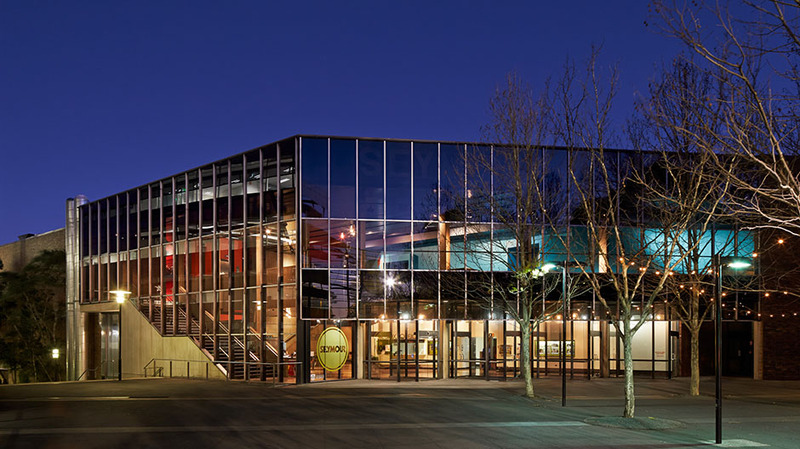 The club plays host to some of Australia’s most cutting edge artists. The Sound Lounge provides a wide variety of events, great live music and features their well known jazz on Friday’s and Saturdays nights.